have really taken off. 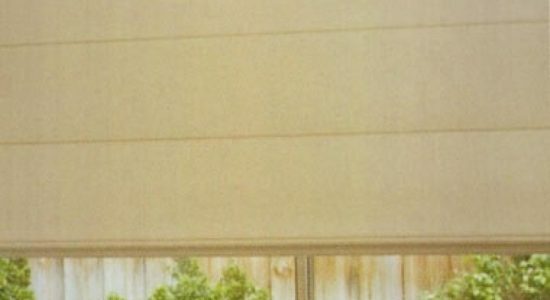 Referred to as the modern curtain they offer insulation without taking up a lot of space. With an extensive range of fabrics to choose from you are sure to find an option suit any room and decor. 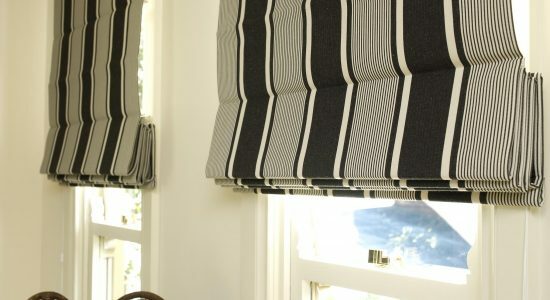 Custom Made Roman Blinds – Made with your choice of designer fabric! 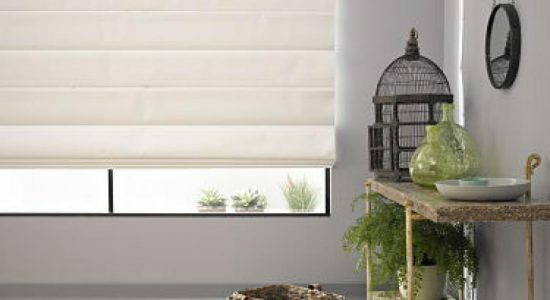 Custom made Roman Blinds are the popular window covering choice being used extensively throughout Australian homes. 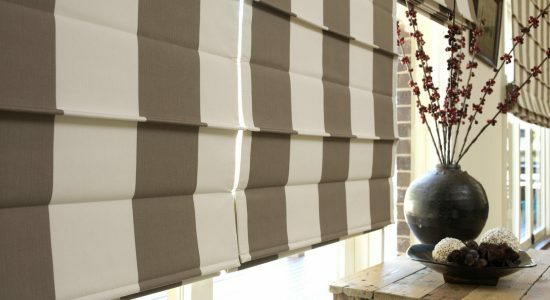 The Blind Man Company custom makes numerous style variations and combined with today’s beautiful fabrics and trims, we can custom make Roman Blinds to suit any decor. They are so practical and the options endless, with stunning results. 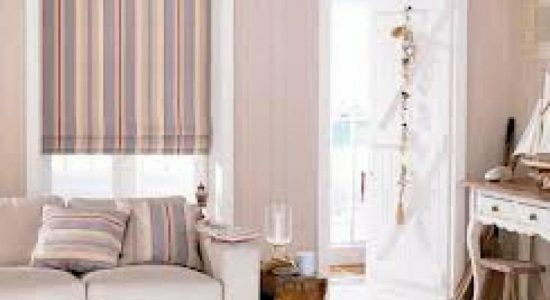 Add the designer touch to any room with the soft fabric folds of ROMAN BLINDS. 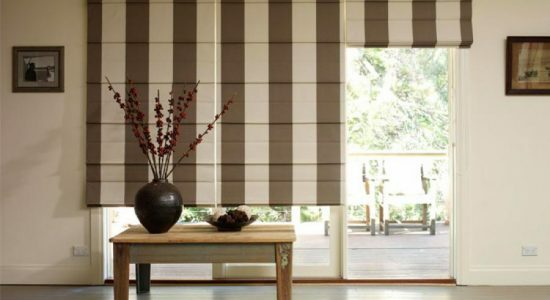 Romans provide a contemporary look and feel with a large range of translucent, light filtering fabrics in fashionable tones and textures and blockout fabrics for greater light and privacy control. Choose from extruded “aluminium battens” for that traditional ROMAN look or feature stylish “timber battens” in woodgrain or painted finishes.A tensioning device is installed with all ROMAN BLINDS to enhance your child’s safety. Remove most smudges and stains by sponging gently with a solution of mild detergent and warm water. Avoid vigorous rubbing and never use solvents.